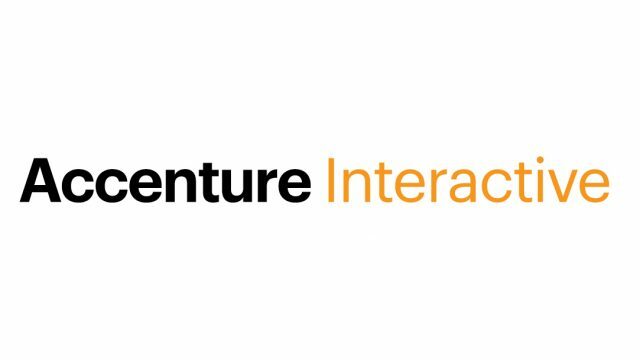 Headed to CES? 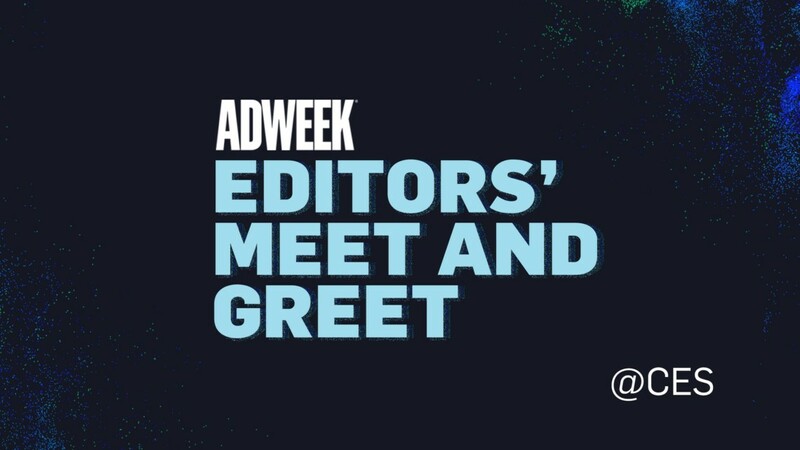 Don't miss your chance to mix and mingle with Adweek editors in an intimate setting. If we are able to accommodate your attendance you will receive a confirmation.